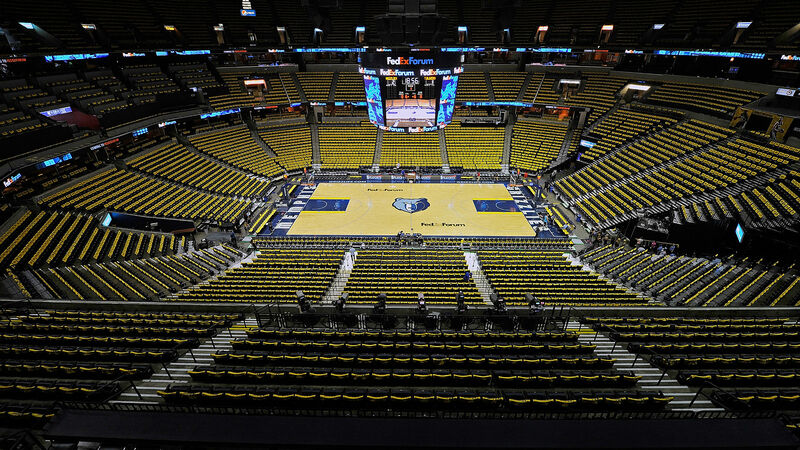 A small fire broke out in FedExForum, home of the Grizzlies, causing the arena to be briefly evacuated before the team’s game against the Hornets on Wednesday. The issue was discovered in a sauna in Memphis’ locker room, the team announced. Firefighters arrived on the scene around 4 p.m. local time and subsequently extinguished it. Almost a dozen trucks responded to the scene, according to the Memphis Commercial Appeal. Players and staff were allowed back into the facility about two hours before tipoff and the game is not expected to be delayed. Players and FedExForum staff have been allowed back into the building to prepare for tonight’s game. Tip-off is still scheduled for 7pm. The Grizzlies will enter the matchup with a 19-28 record while the Hornets stand at 22-24.